This 50s inspired dress fits like a dream. 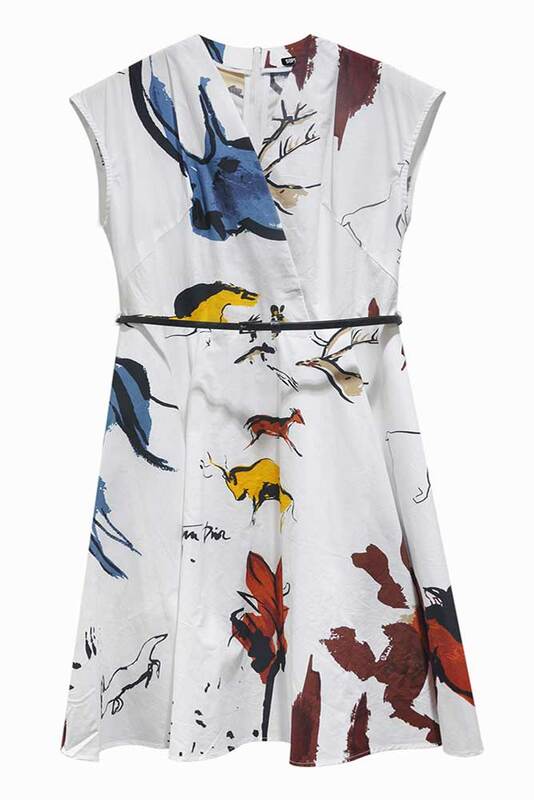 Being a lovely lightweight cotton, this dress looks great day or night, depending on how you style it. The print is a lovely colour to match any accessories with. This style of dress is great on the bust and hiding unwanted curves. 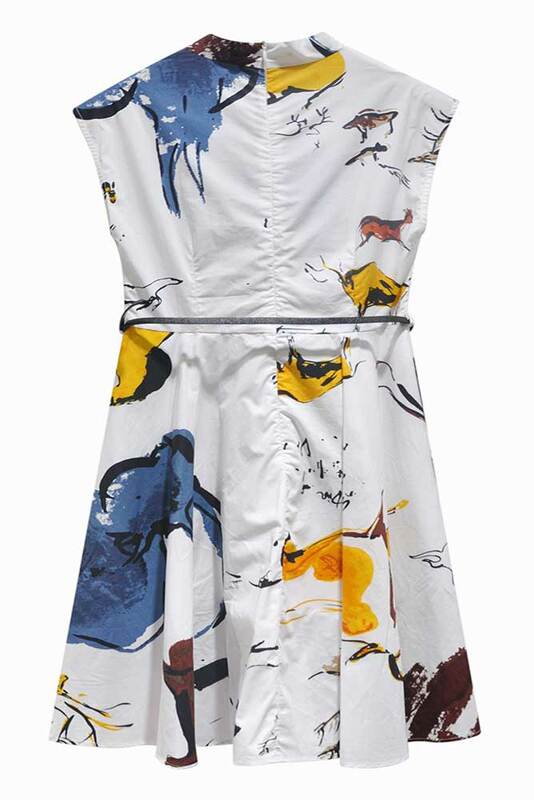 Style this dress with heels for a dressy occasion such as wedding or the races, or team with a pair of sandals for a stylish summer daytime look.